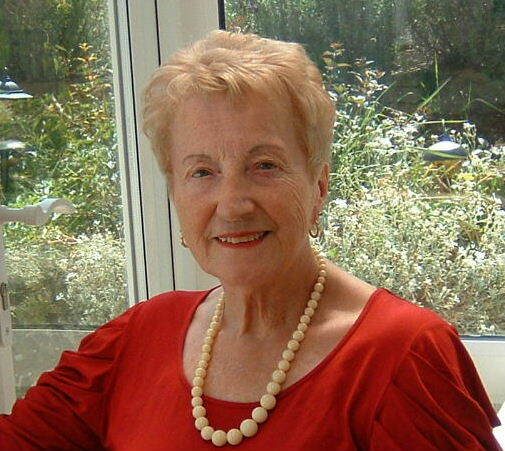 Today in the Library we have Phyllis Goodwin, who has dropped in to say hello and to share some insights into her life as an author. 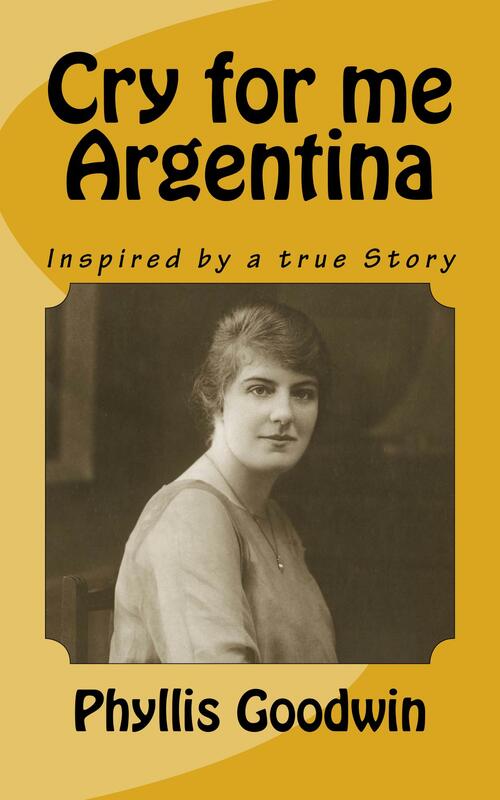 I was born in Bath, United Kingdom and spent my childhood in Argentina. I returned with my parents when I was twelve and attended a Grammar School in Bath. After working in London, I married and moved to the Midlands with my husband. In Southampton, I attended the University as a mature student whilst my two children were growing up. I now have four grandchildren and live on the Isle of Wight. 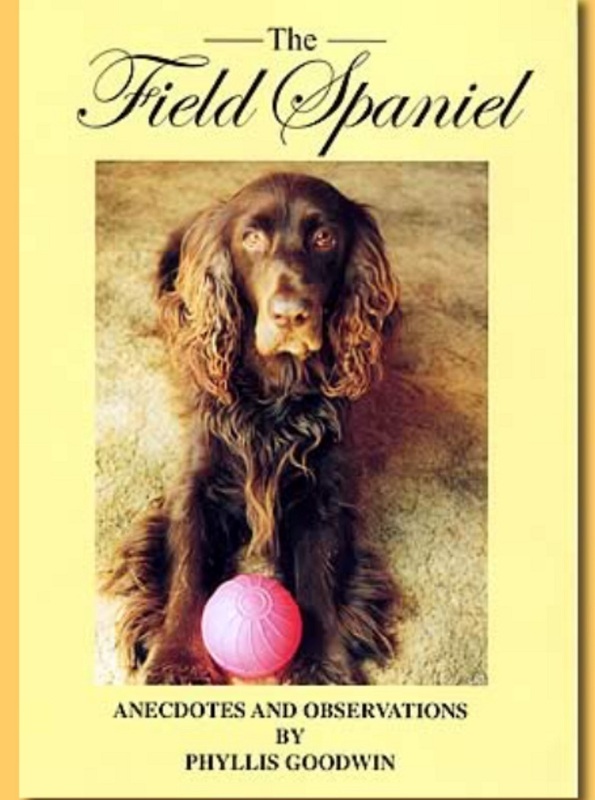 I started by writing articles and a column in a Dog Paper. My parents read to me as a child and I liked telling stories by looking at the pictures. I didn’t go to school until I was seven. I do prefer books in my own genre and belong to a Writing group so I do read a variety of books written by members. My articles have been published in magazines and newspapers. My novel is an historical romance, self-published in paperback, available from Amazon. 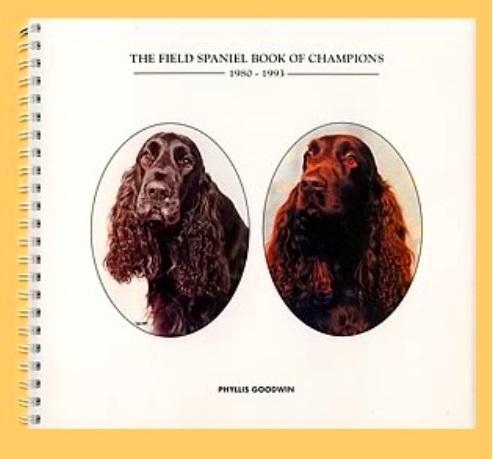 My non-fiction books are about Field Spaniels. The country where I grew up has influenced my writing. I like travelling and using impressions in my stories. My favourite time for writing is in the morning and I have to be strict with myself about going on line to check my emails and social media sites. I try not to do this until after lunch! The best thing about being an author is holding the finished book in your hand and the worst thing is trying to use all your ideas and put them into print before it is too late. I enjoy social media and Twitter is my favourite followed by Facebook and Pinterest. If I were not a writer, I would probably be a pain to my poor children! My favourite book is ‘Pride &Prejudice’ by Jane Austen but if the earth is facing oblivion I may try to go to the Moon. I have known Phyllis for many years but much of this interesting information about her life is new to me. We met through Wight Writers on the Isle of Wight. Like Phyllis, I cannot imagine life without writing.